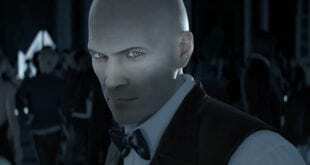 HITMAN is with 50% off at this moment. The offer will be for a limited time, so visit HITMAN on Steam and get yourself or your friend a perfect gift for Christmas. This offer will last until January 2 and includes all individual episodes. 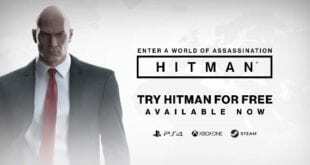 As I have already mentioned above, HITMAN: Episode 2,3 and 4, or Sapienza, Marrakesh and Bangkok are on sale as well, each one with the price of $3.99. Here is the link where you can get the game.